Tracing your family's roots and visiting the place where it all started, can be one of the most rewarding journeys you ever take. You can learn things about yourself and your family that you never imagined, discover relatives you never knew existed, and find a warm welcome and a home from home in a the land of your ancestors. If you’re one of the incredible 70 million people in the world who claim Irish ancestry, the good news is that genealogy in Ireland is pretty straightforward. More and more resources are available online, and there’s plenty of advice and support out there from official organisations, genealogy experts and enthusiastic amateurs who are on a similar journey. The NAI’s in-house Genealogy Service offers a free, short personal consultation service by professional genealogists, which can be invaluable to help you get started. It also maintains a wide range of searchable online records including census records of 1901 and 1911. The GRO registers all civil birth, adoption, death, marriage and civil partnerships in the Republic of Ireland. 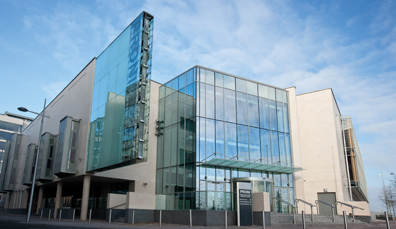 At its Dublin office, you can search its collection of registers and buy photocopies of records. You can also order copies of certificates online. 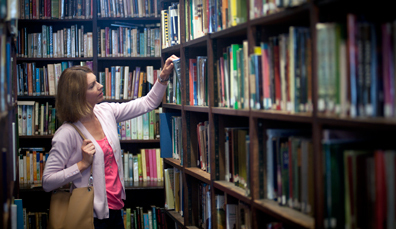 The library offers a free walk-in advisory service for those looking to trace their family history, as well as genealogy workshops and talks. You'll also find microfilm copies of most surviving Roman Catholic parish registers, and other records that can be used as census substitutes. All public records from Northern Ireland are stored at PRONI, so there’s a huge range of material (online and printed) including church registers, landed estates records, court records and wills, dating from 1600 to the present day. Access is free but you’ll need to register. 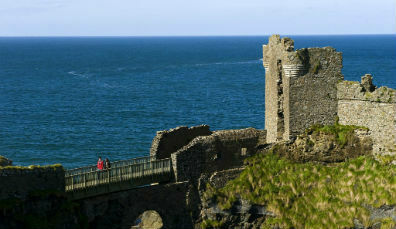 GRONI registers all civil birth, adoption, death, marriage and civil partnerships in Northern Ireland. You can access these records online and search the computerised indexes in the public search room. To get started, you’ll need to register for an account and buy credits . This family history research foundation has been helping people trace their Scots-Irish and Irish roots for more than 50 years. 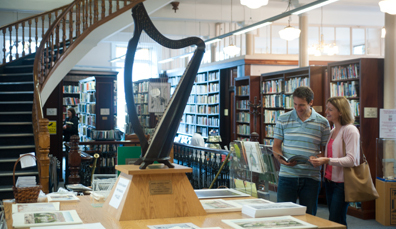 There are over 200 family records, as well as a free Ulster-Scots app and the Foundation offers a range of research services. The page holds regular Q & A sessions with genealogy experts, who can point your research in the right direction. It’s also a great community of people, who are happy to share interesting stories, top tips and their experiences of tracing their family tree. This cemetery holds the burial records for 1.5 million people. 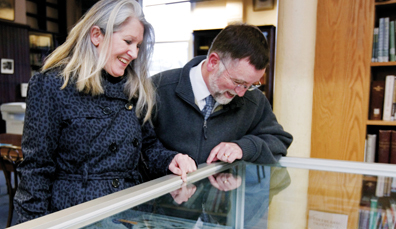 Its award-winning museum tells their story, and it also includes a Genealogy Research Center. 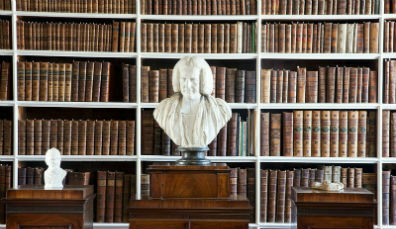 The daily tours are highly recommended for an insight into key figures from Ireland’s past. 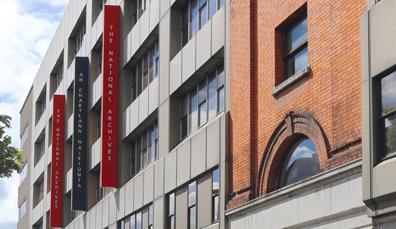 This is a diverse archive for the Republic of Ireland, which holds everything from historical documents to service records. If you have an ancestor who served in the military of the Irish Free State from 1922, this is the archive for you. 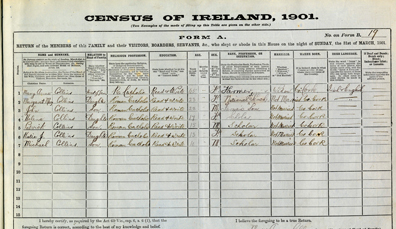 Many counties in Ireland boast their own county genealogy centers, which work with volunteers, local historical societies, local clergy, local authorities, county libraries and government agencies to build a database of genealogical records for their county. 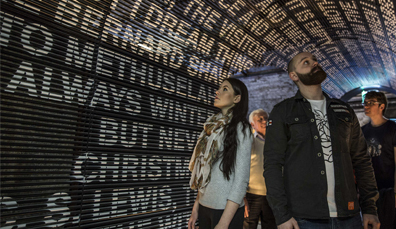 EPIC The Irish Emigration Museum is an interactive experience, bringing visitors on the journey of the Irish Diaspora. 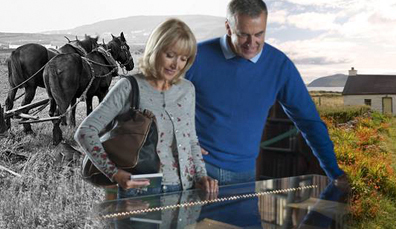 Millions of people have moved overseas from Ireland over the centuries: EPIC celebrates their achievements. This genealogy website run by the Irish government brings together church and civil records in one handy online, searchable, and free archive. It also offers basic advice if you’re just starting your family history search. 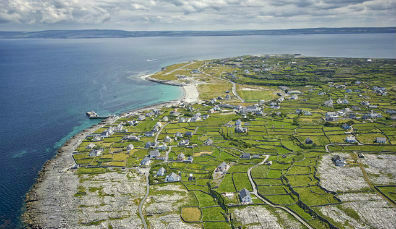 Ireland Reaching Out connects parishes around Ireland with people researching their family history from around the world. Local experts meet with those seeking their roots as they come to Ireland, helping them build relationships and discover their ancestry. 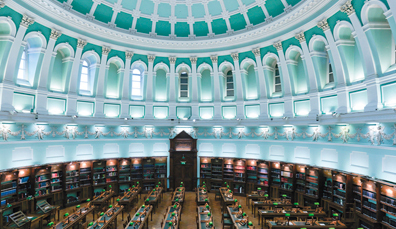 Established in 1936, the Irish Genealogical Research Society aims to promote and encourage the study of Irish genealogy through the collection of books and manuscripts. 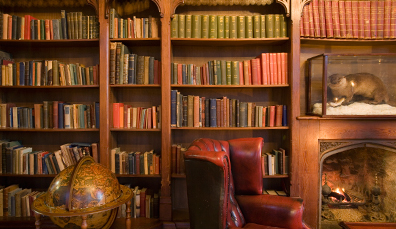 They host seminars, publish journals, and encourage sharing knowledge through access to their archives. Got roots in the Presbyterian Church? 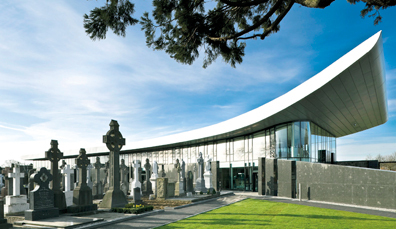 This organisation collects and protects records of the church in Ireland since 1903. Manuscripts, documents and even portraits connected to the Presbyterian order make this an invaluable resource for genealogical researchers.